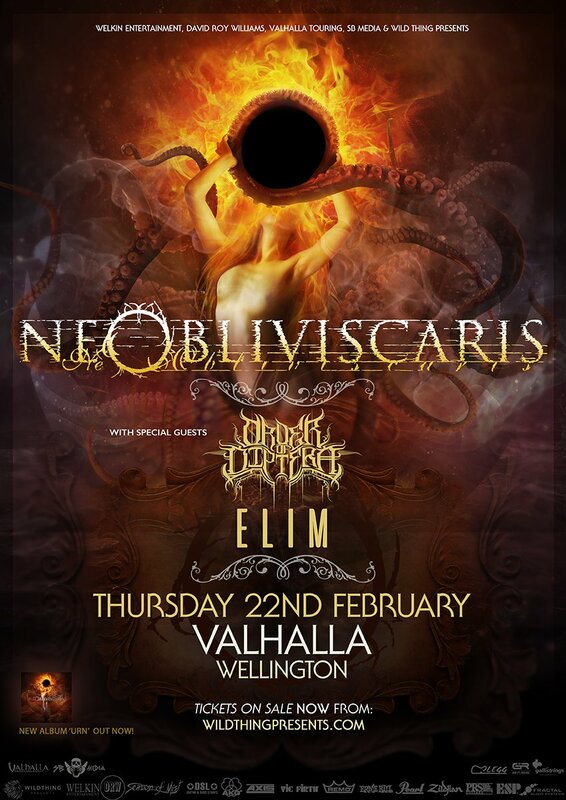 Ne Obliviscaris – ‘Urn’ Australia & New Zealand Tour! Australia’s foremost Kings of progressive, extreme heavy music, Ne Obliviscaris will be touring across Australia and New Zealand in February 2018 in support of their new album ‘Urn’ which is set to be released on October 27! NeO spent most of 2017 preparing for the release of ‘Urn’ and this will be their first ever appearance in New Zealand, along with the first time playing to their Australian fans since December 2016 when they closed the door on their epic Citadel album campaign which saw them perform to tens of thousands of people around the world, in Asia, the Middle East, Australia, North America and Europe, including at many of the world’s biggest festivals, across 2015-16. ‘Urn’ is set to be a career defining moment. 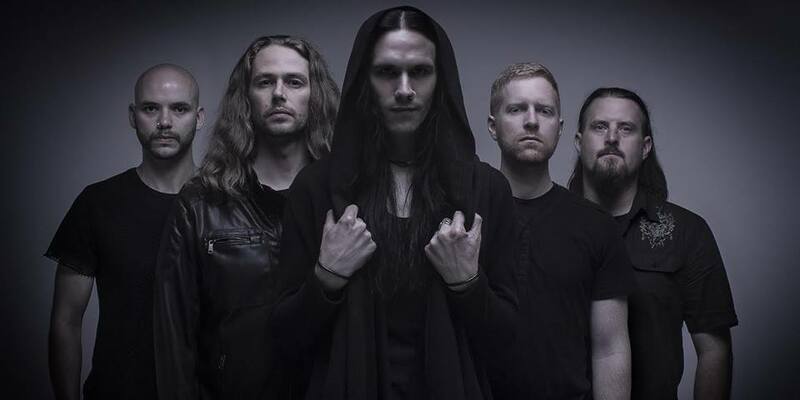 Ne Obliviscaris have honed and re-balanced the key elements of their unique sound to a razor sharp musical edge. The dynamic entwining of fierce growls and emotive clean vocals, the contrast between devastatingly intricate guitar riffs and thundering drums against an unleashed violin and gorgeous string parts as well as the perfect blending of epic progressive and intense extreme metal forms of expression are all marking a new peak in the steep rise of the band. ‘Urn’ will take Ne Obliviscaris to the next level. Outstanding musicianship meets excellent songwriting and a firework of brilliant ideas. With ELIM and Order of Diptera as supports.